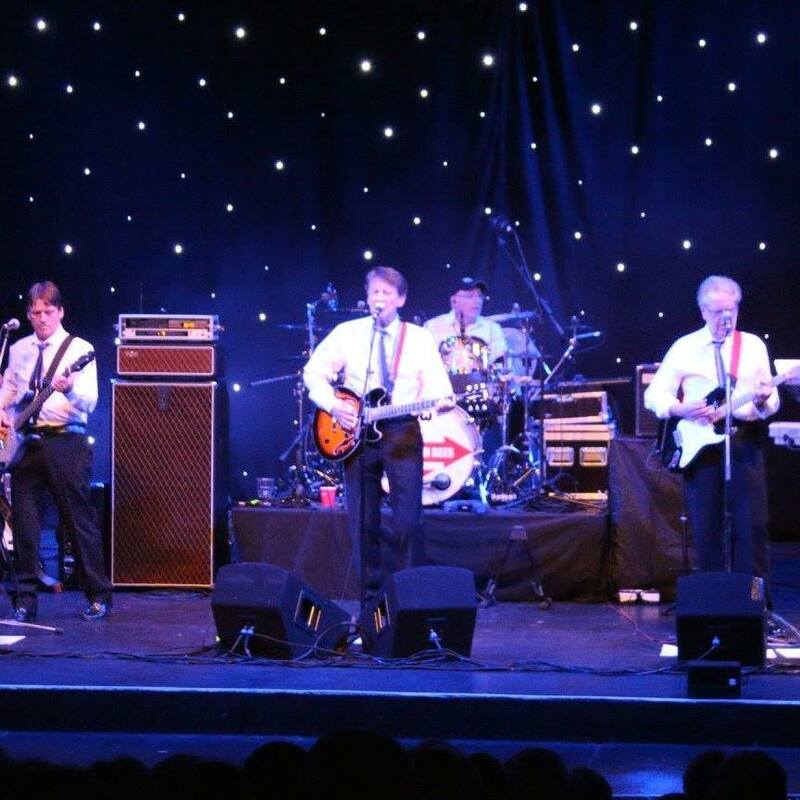 Our aim is to bring our interpretation of those wonderful Hollies hits, along with some of the music which influenced them, to audiences who love the Hollies music. 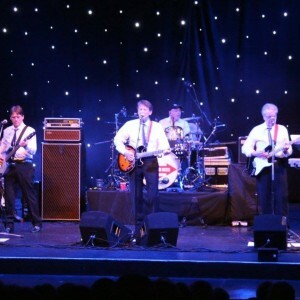 Powerful, distinctive, catchy melodies with trademark harmonies treated in our own fashion but still holding true to the Hollies original recordings. 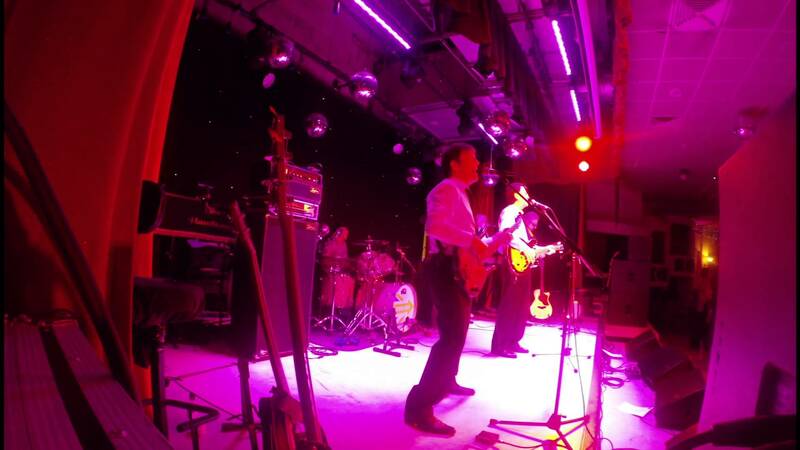 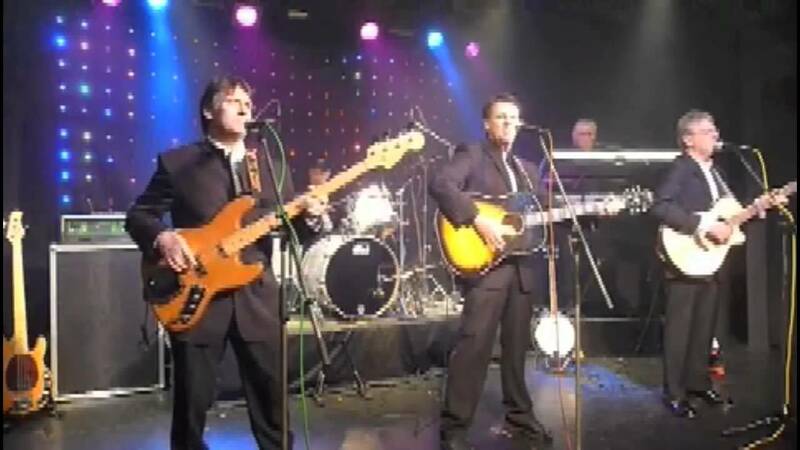 The members of the Hollywood Bees have learned their craft in a succession of bands and have supported the Hollies, the Moody Blues, the Searchers and many other leading showbiz names achieving over 10,000 performances collectively over the years.